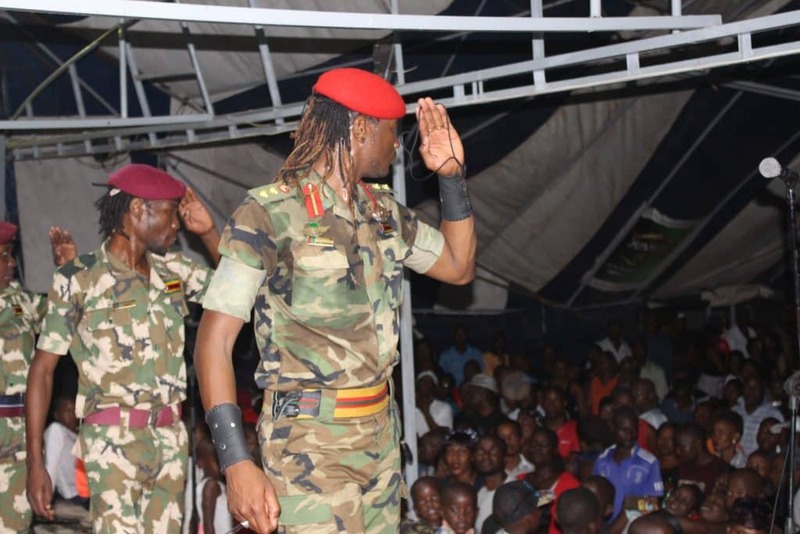 Contemporary musician Jah Prayzah, real name Mukudzei Mukombe got a rude awakening yesterday after soccer fans who attended the Zimbabwe-Congo match yesterday at the giant National Sports Stadium booed him when he attempted to perform one of his 2017 hit songs, Mudhara Achauya . This is according to web news 263 Chat. The song which was played only for a minute before the players walked on the pitch for kick-off was met with hostility as fans demanded that it be stopped. The artist, who was the guest performer for the crunch game, was seen giving a peculiar smile but looking unmoved, as the fans bayed for the Disk Jockey’s blood who appeared to ignore violent calls to change the playlist. However, all love was not lost as Jah Prayzah went on to give a solid performance after the match, joining the jubilant Warriors players on the pitch, as the team qualified for the African Cup Of Nations Tournament to be held in Egypt later this year. Mudhara Achauya song became an instant hit during the November 2017 military takeover which led to the ascendancy of President Emmerson Mnangagwa. It later became Mnangagwa’s trademark campaign song in the run up to the 2018 elections.